No Comment on the Marine Precinct’s hardstanding in May. The first stage of Tauranga’s $11.4m Marine Precinct will celebrate its official opening today. The site is a purpose-built marine servicing facility for boat building and refit businesses and its build began nearly two years ago. The precinct is managed by Tauranga City Council under the Vessel Works brand. It has been funded by a $5m contribution from its funding partner Bay of Plenty Regional Council, through the Regional Infrastructure Fund, along with a $6.4m contribution by Tauranga City Council, which will be partially offset by the sale of properties on and near the site. Characterising the first stage of the project is a 350-tonne capacity travel lift dock; New Zealand’s largest vessel hoist. 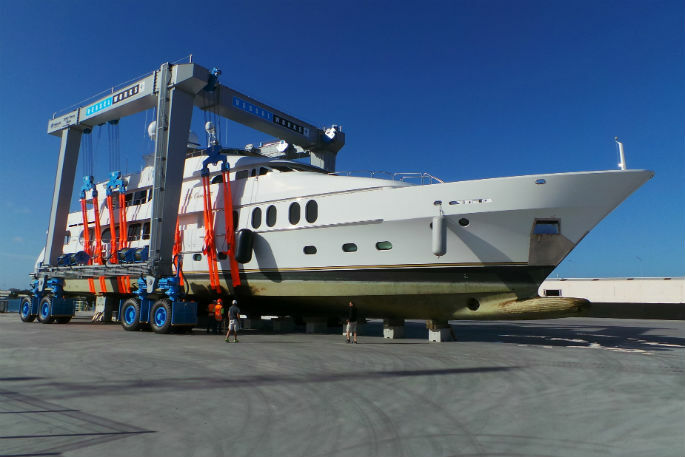 The lift was first commissioned at the beginning of May, when it was used to hoist the 47.5m, 311 tonne superyacht, No Comment. The job involved pumping out about 50 tonnes of fuel and taking the anchors and jetskis ashore. At the time its skipper, Cy Wastell, said a bow thruster issue meant the yacht had to be diverted from its voyage to Fiji. 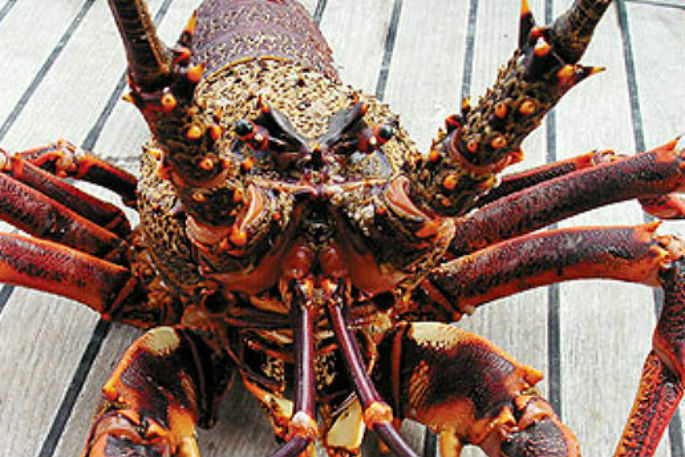 Australia had been the closest option, until Tauranga Marine Precinct project director Phil Wardale got in contact with the crew. Cy says it’s a great facility and many other boats in Auckland have indicated their interest in hauling out in Tauranga. In addition to the lift the precinct includes a 6300m2 hardstand, deep-water marina berths for large vessels and lots in a range of sizes for marine businesses. Major tenants for the precinct include Hutcheson Boatbuilders, which remains on the site it has occupied for 18 years and Pachoud Yachts. Further owners of lots in stage one include Pacific 7, RMD Marine Limited, Specialised Metal Fabricators Limited and Super Yacht Coatings International. Further development will be undertaken in stages, based on demand. Public tours of the first stage of the precinct will be held August 6, 7, 9 and 10 during a lunch time and afternoon session. The tours each have 30 spaces and are limited to people aged 15 years and older.